In the early 1950s, North Coast Seafoods began as a company focused on shellfish distribution, which brought predictability and dependability to what had been a very unpredictable, undependable industry. As the business thrived however, they desired to become a company responsible for bringing people the freshest seafood imaginable, which meant controlling every part of the process. 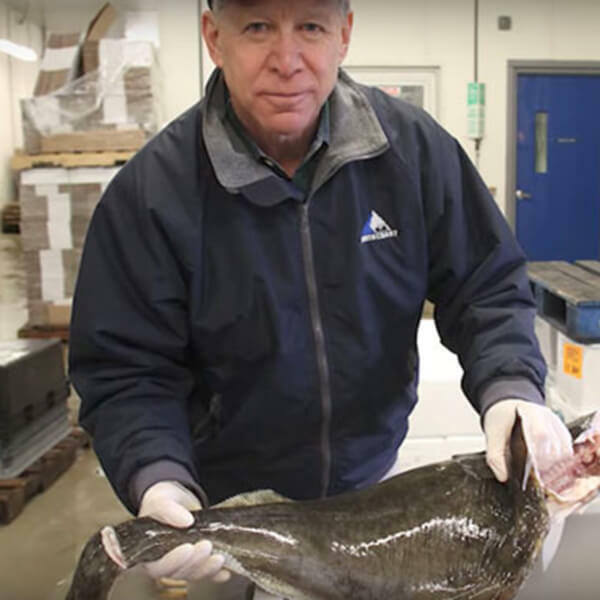 As part of their mission to provide fresh seafood, North Coast Seafoods is also dedicated to sustainable fishing and to providing both meals and education for children grades K-12. Live fish are caught individually without use of nets, eliminating stress and bruising of fish. 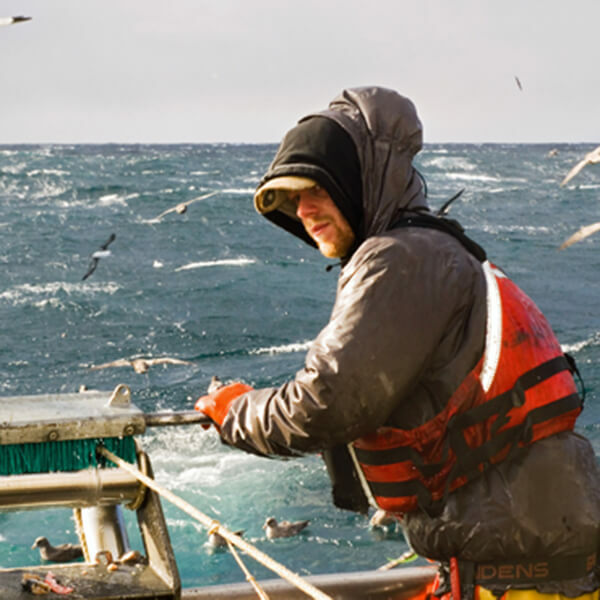 With a heavy emphasis on sanitation and meeting the highest quality standards possible through temperature regulation and proper preservation, North Coast Seafoods delivers fresh, safe, sustainably fished seafood to UMass.